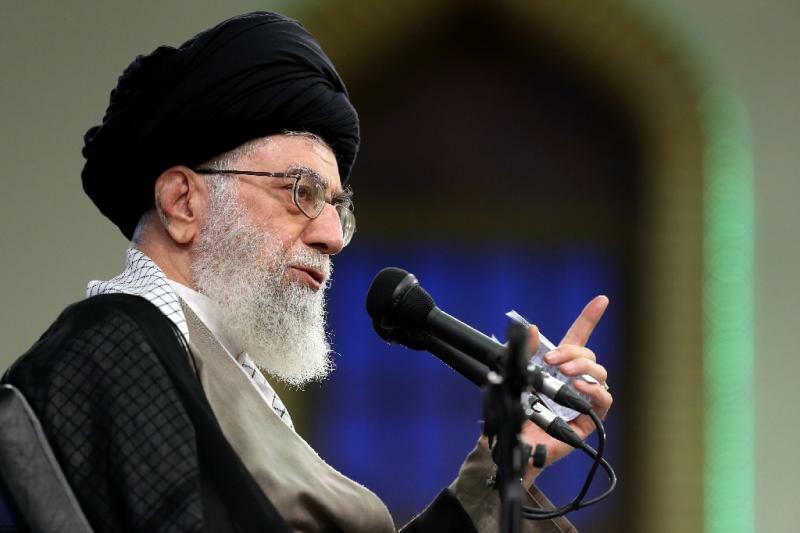 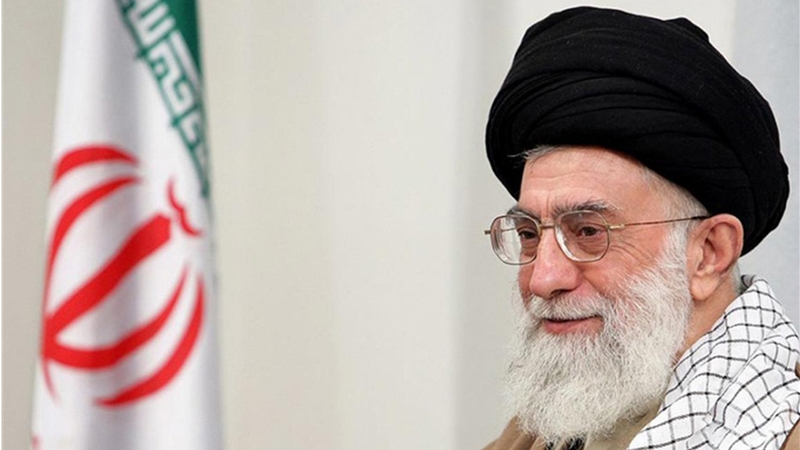 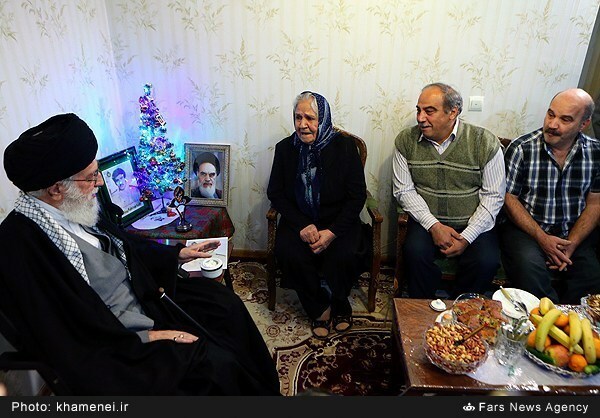 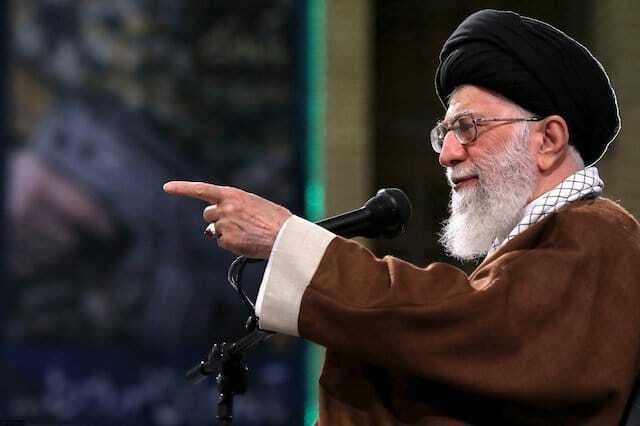 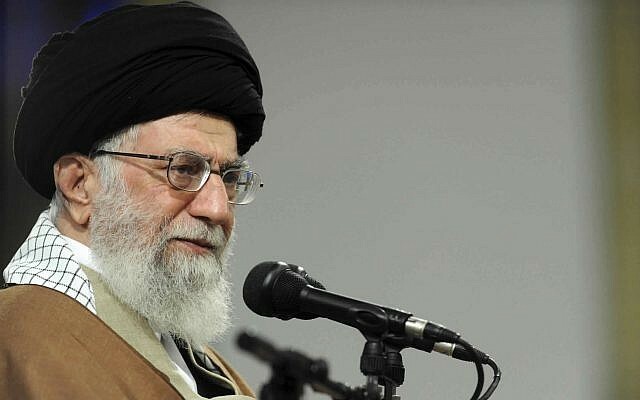 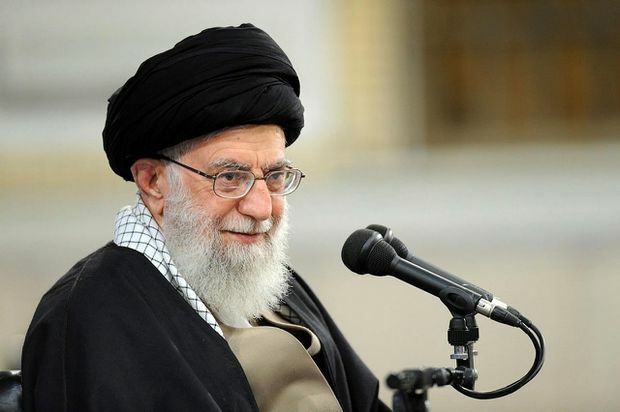 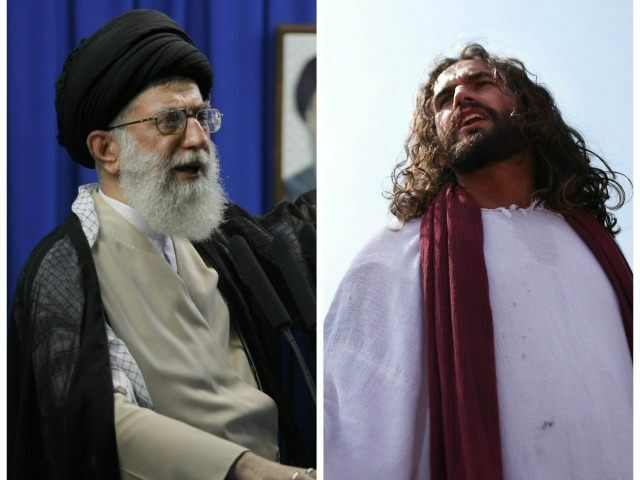 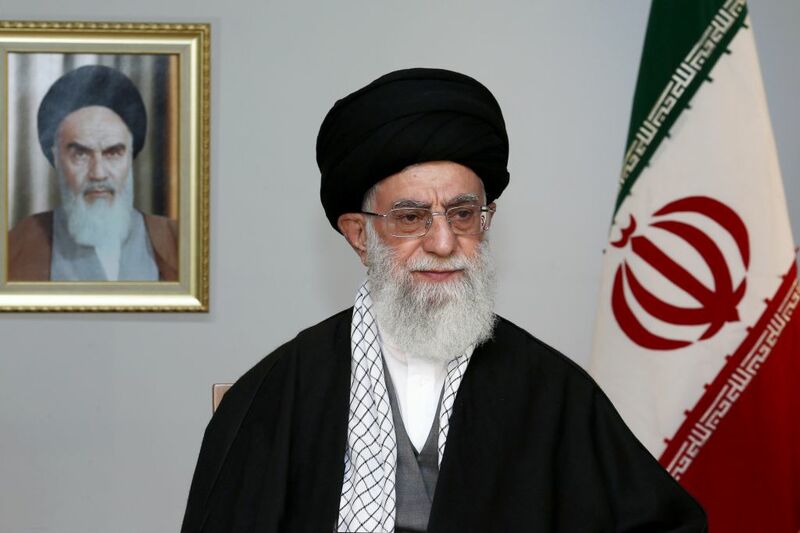 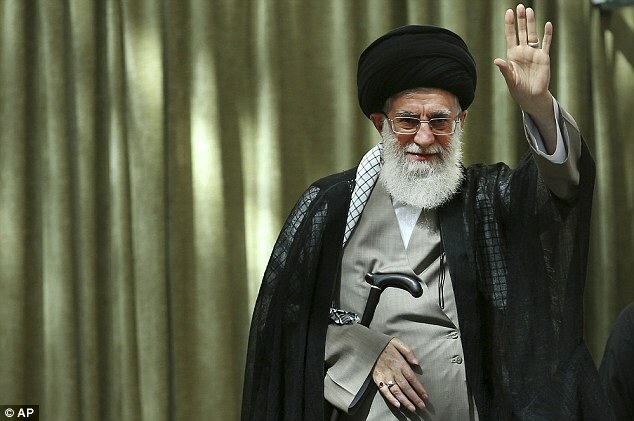 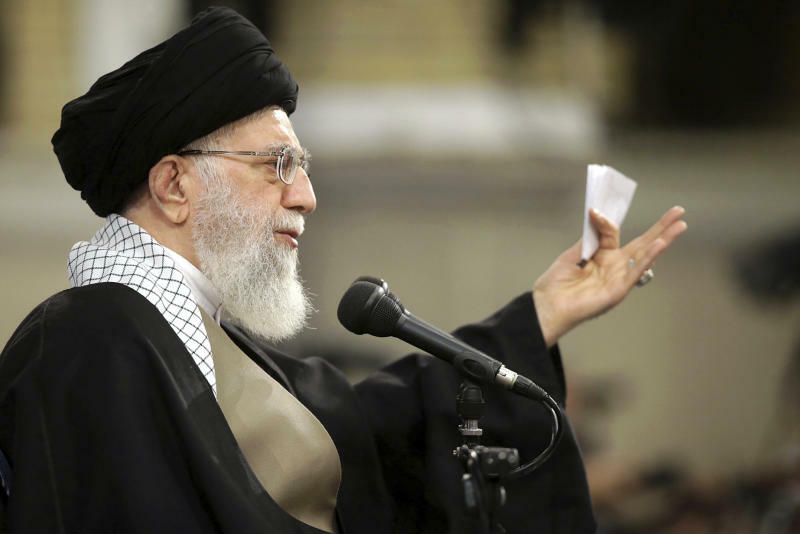 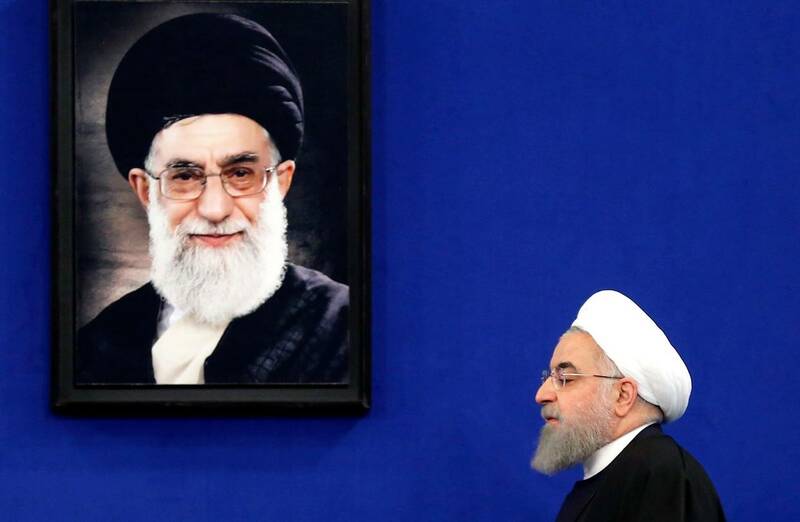 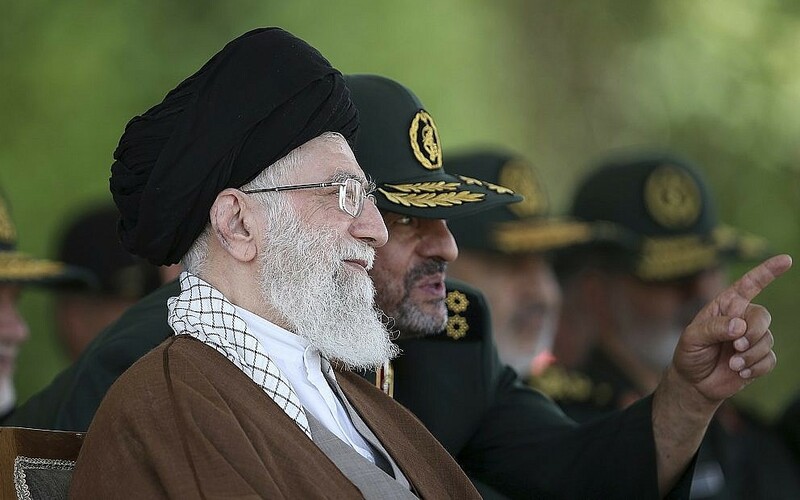 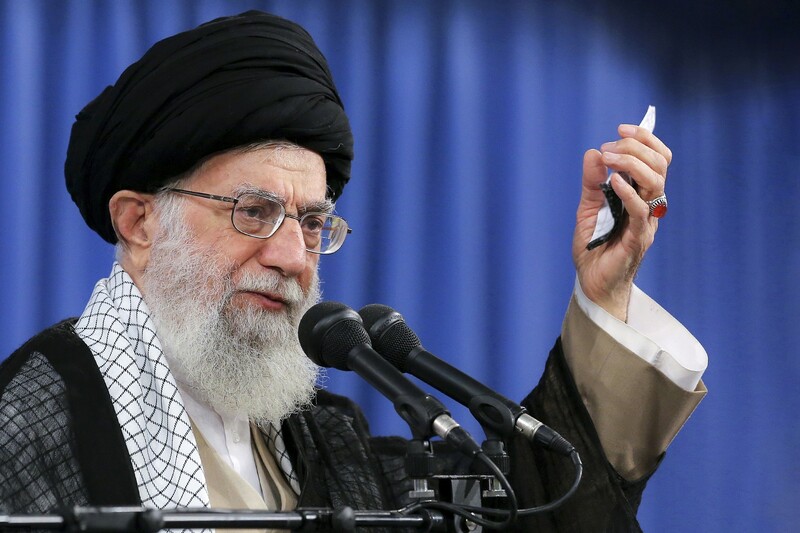 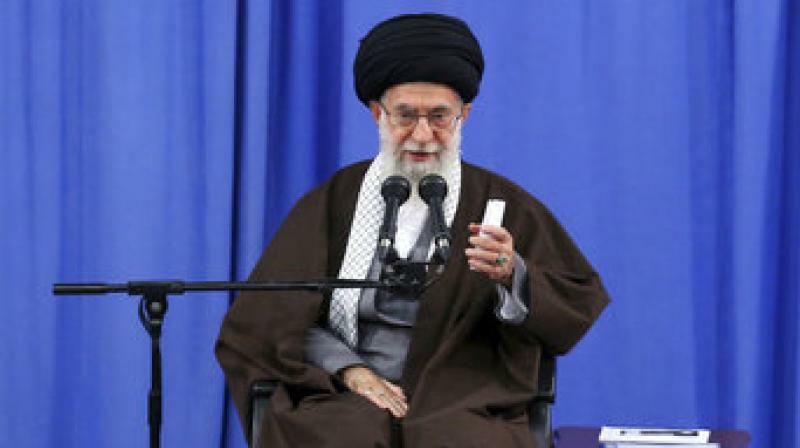 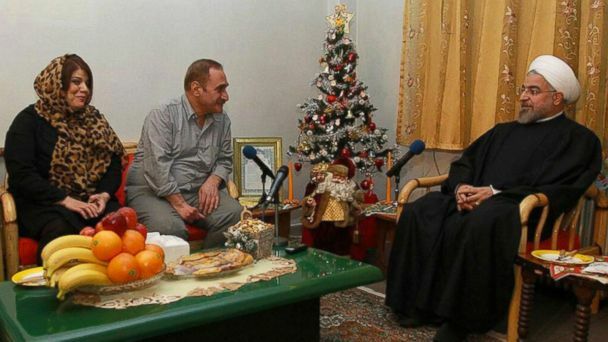 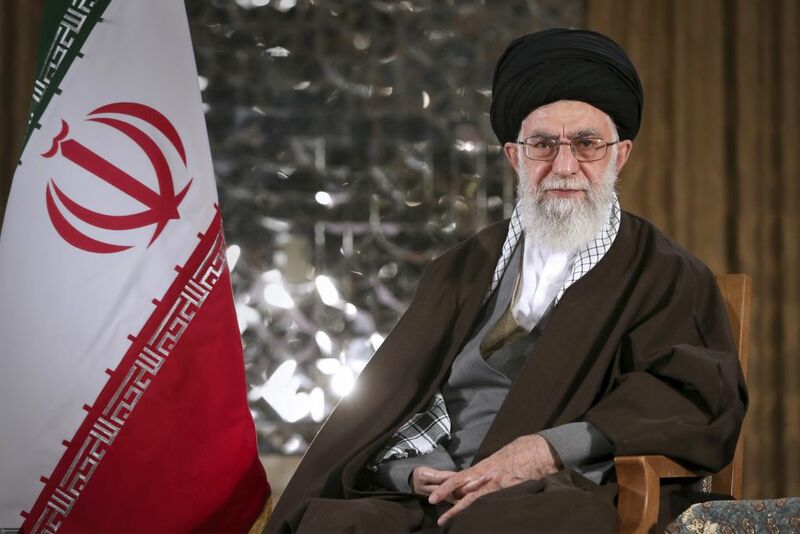 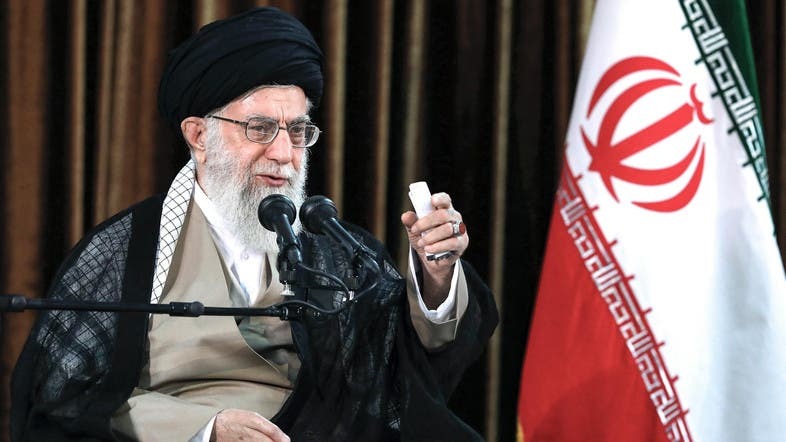 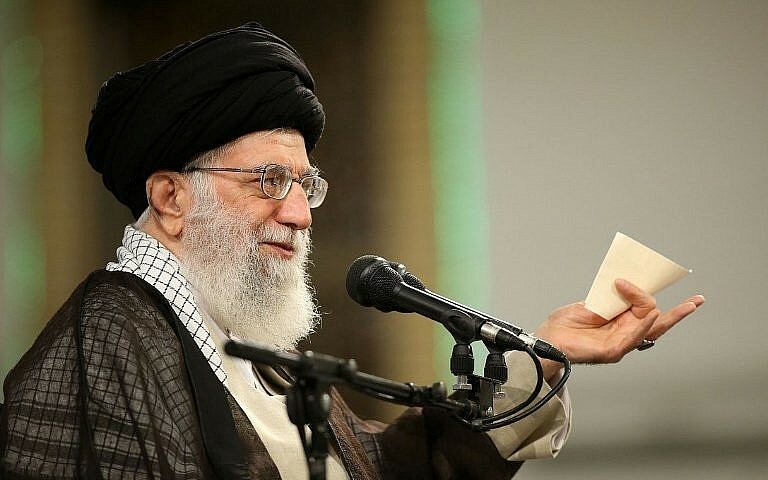 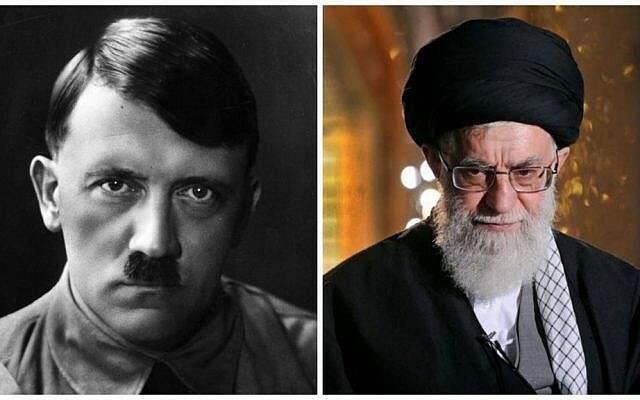 On Christmas day, Iranian dictator Ali Khamenei took to social media and reiterated comments he made previously about Jesus, the founder of Christianity. 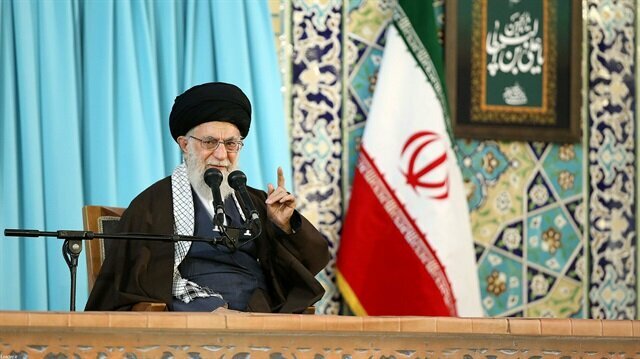 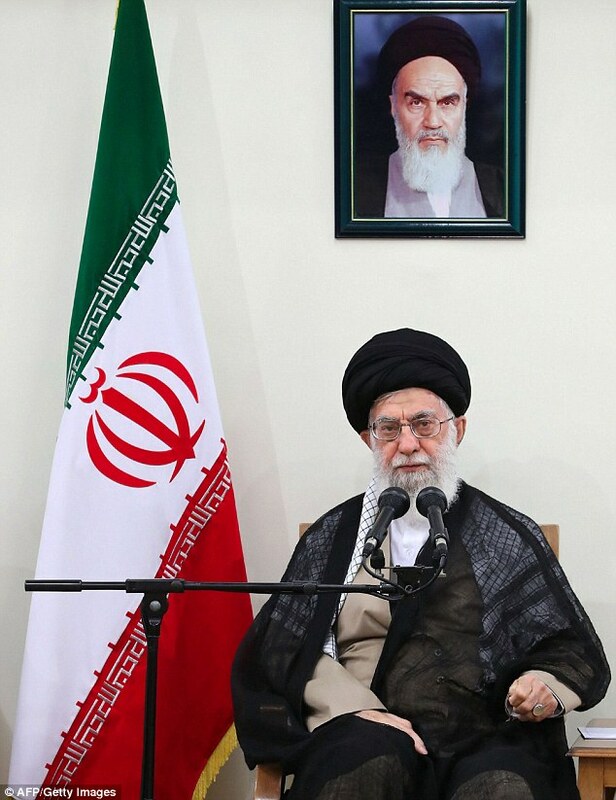 Supreme Leader Ayatollah Ali Khamenei speaks at a meeting in Tehran, Iran, Wednesday, Jan. 9, 2019. 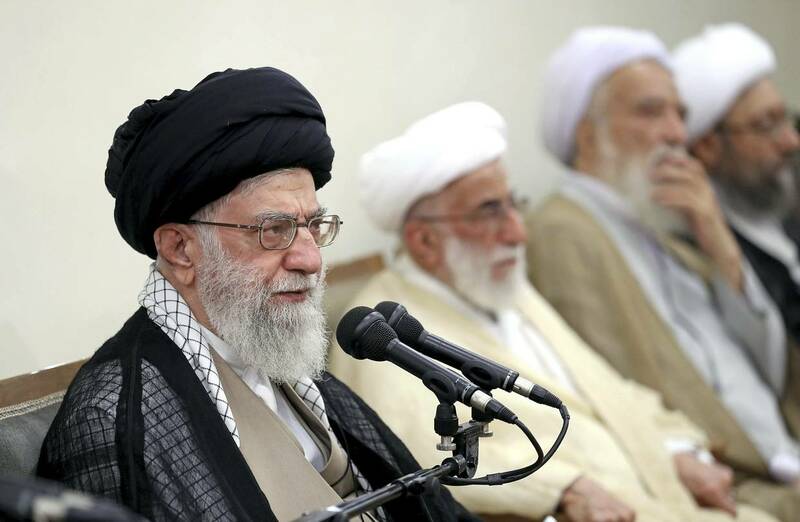 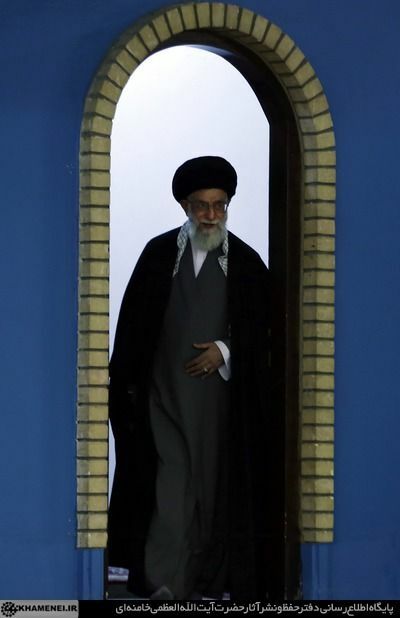 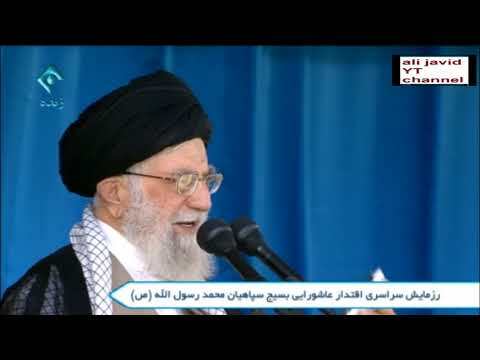 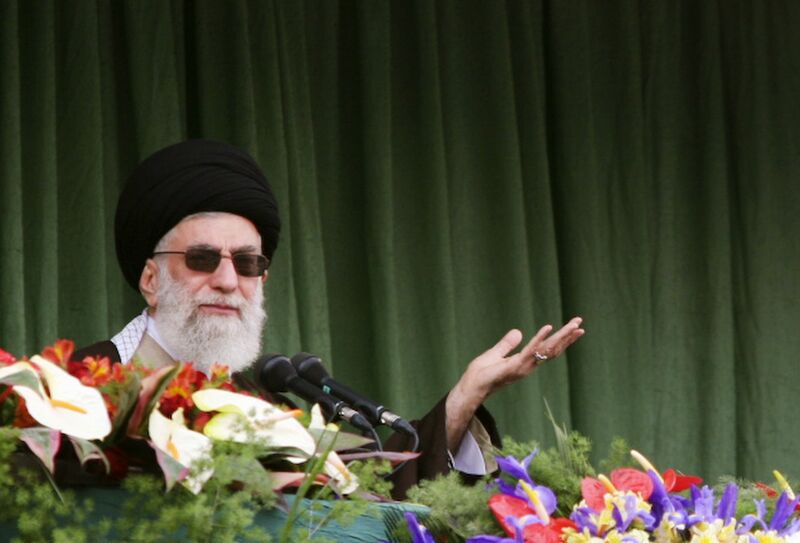 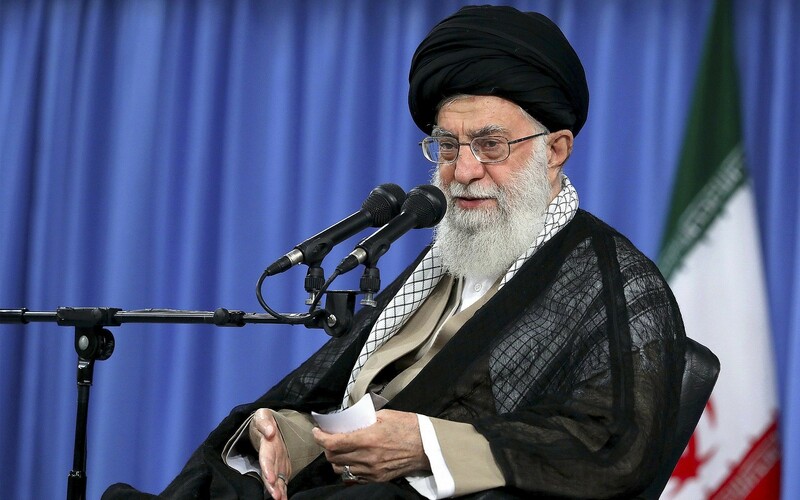 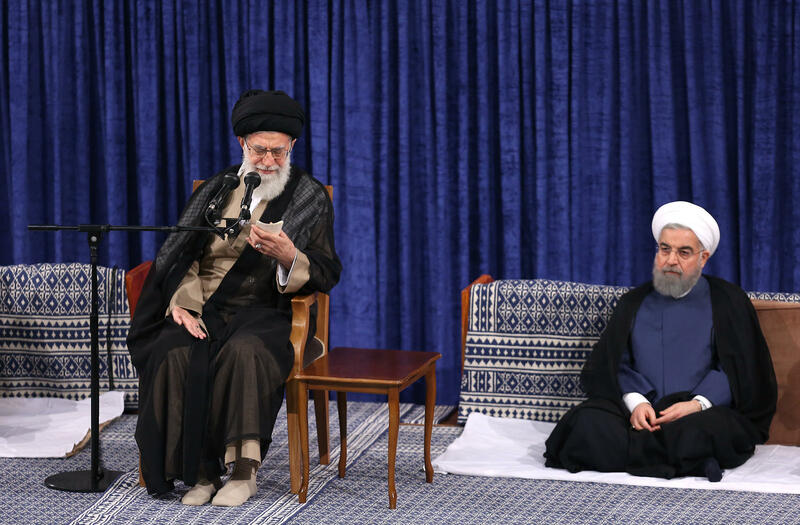 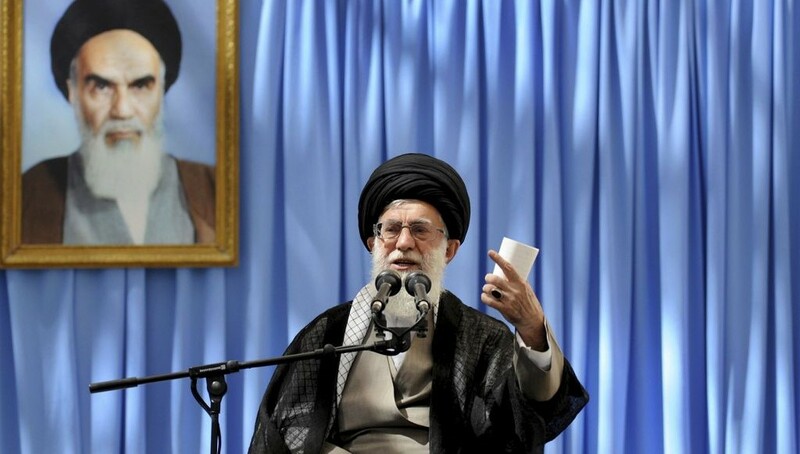 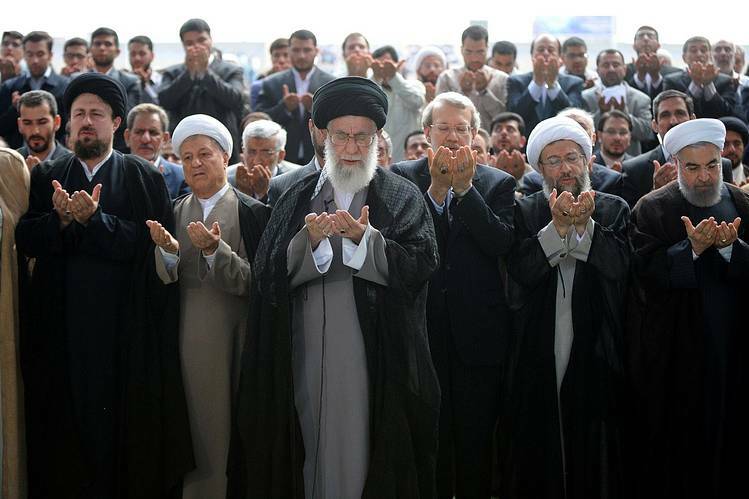 Iran's Supreme Leader Ayatollah Ali Khamenei speaks at the Hussayniyeh of Imam Khomeini in Tehran. 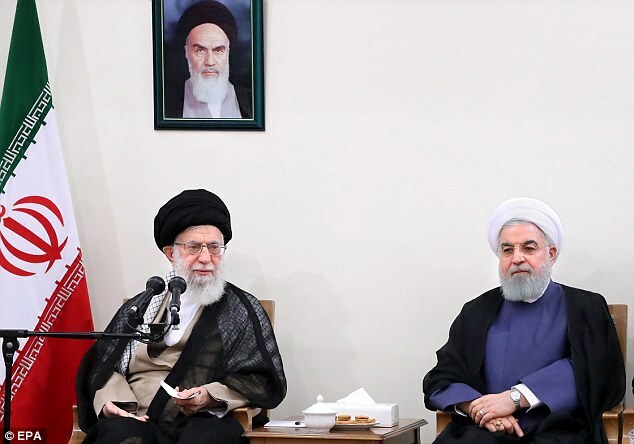 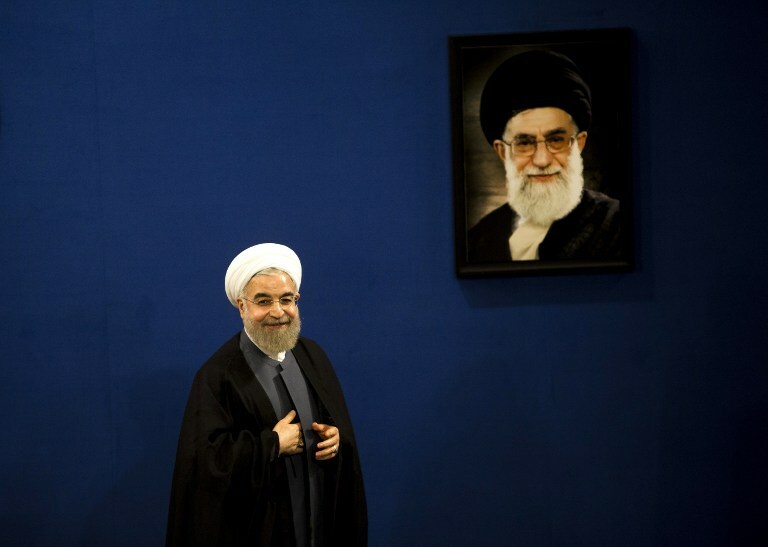 Ayatollah Khamenei: "The U.S. Government Is Doomed To Perish"
Iranian President Hassan Rouhani at a press conference in Tehran on Feb. 6. 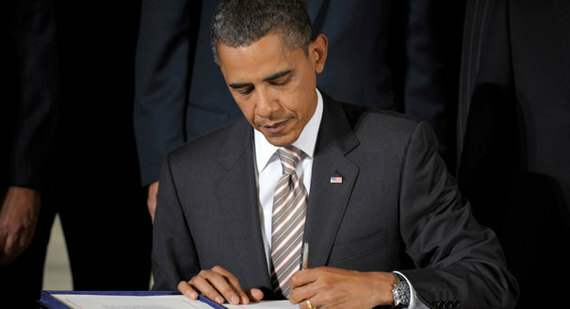 2014-11-21-101204_obama_signing_ap_328.jpg. 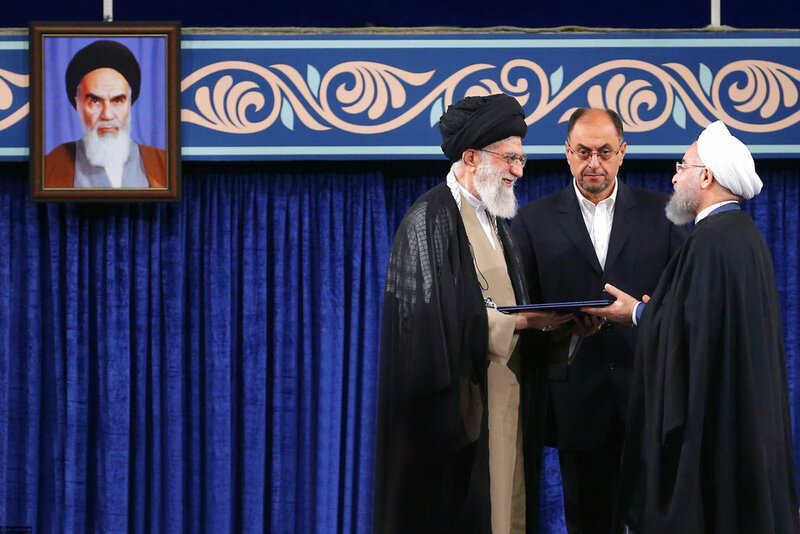 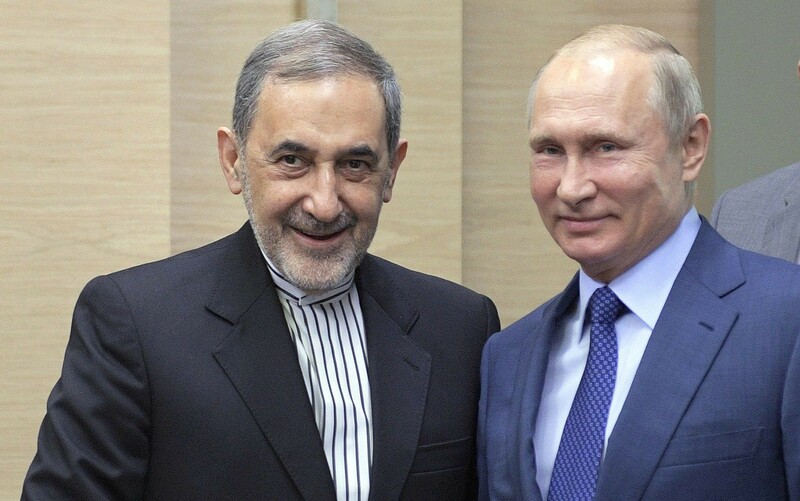 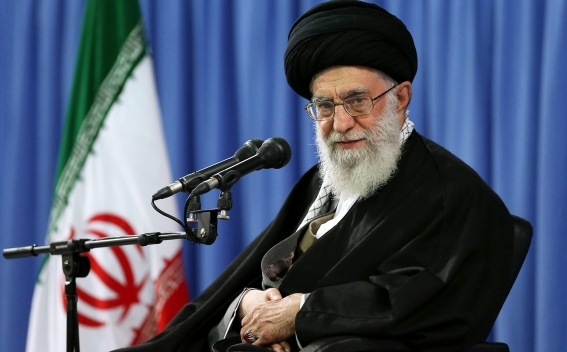 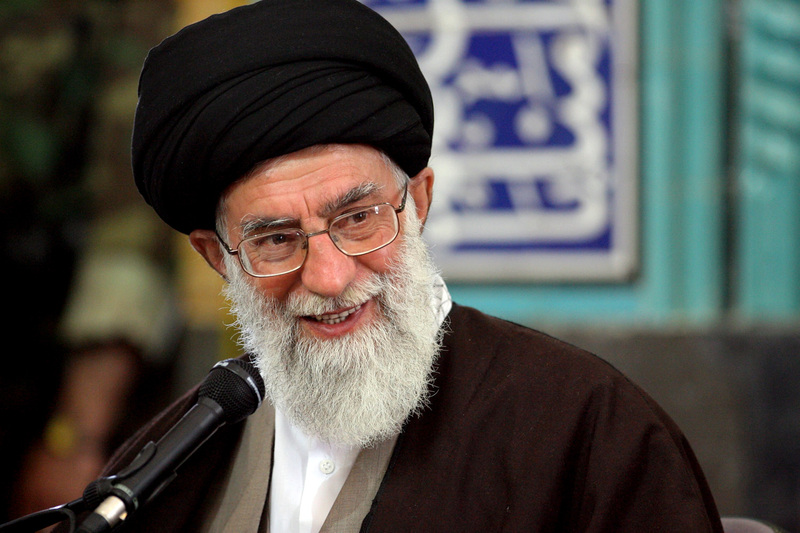 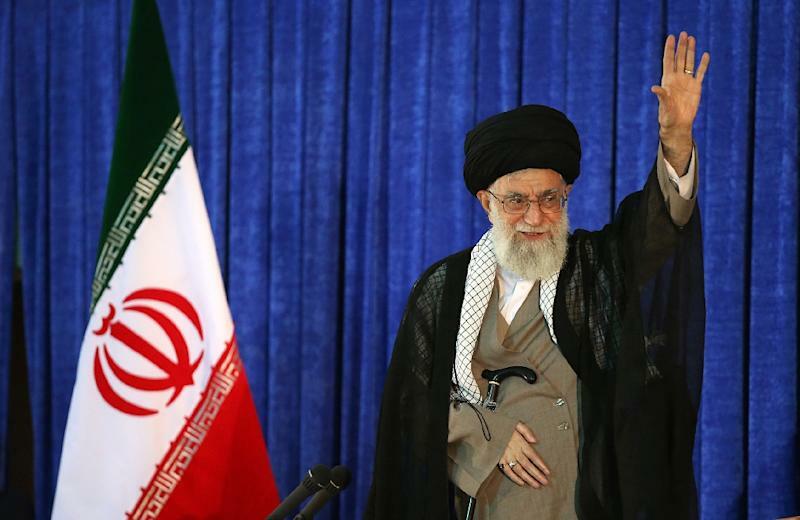 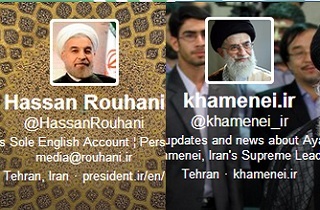 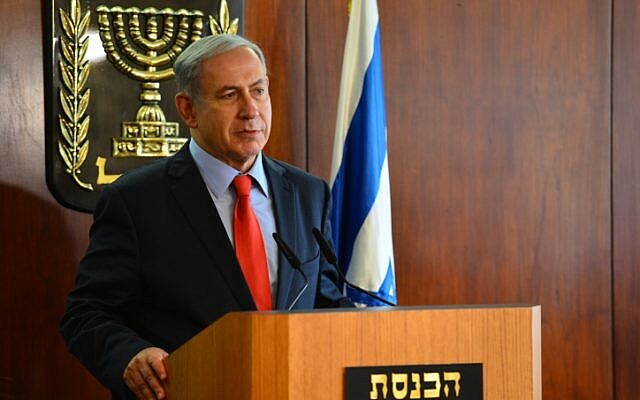 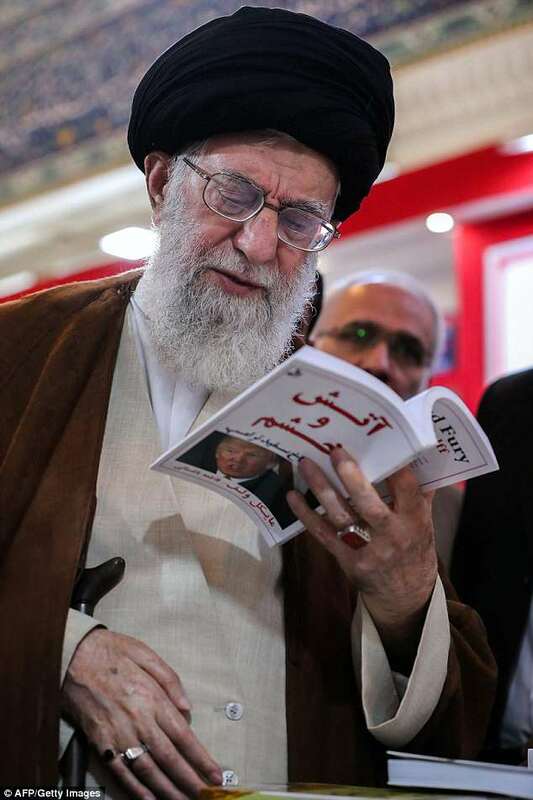 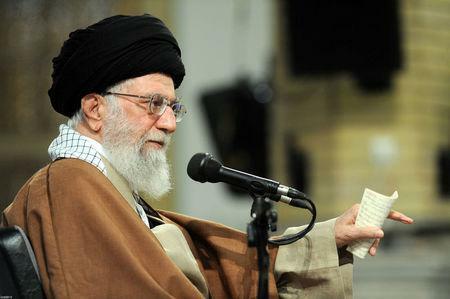 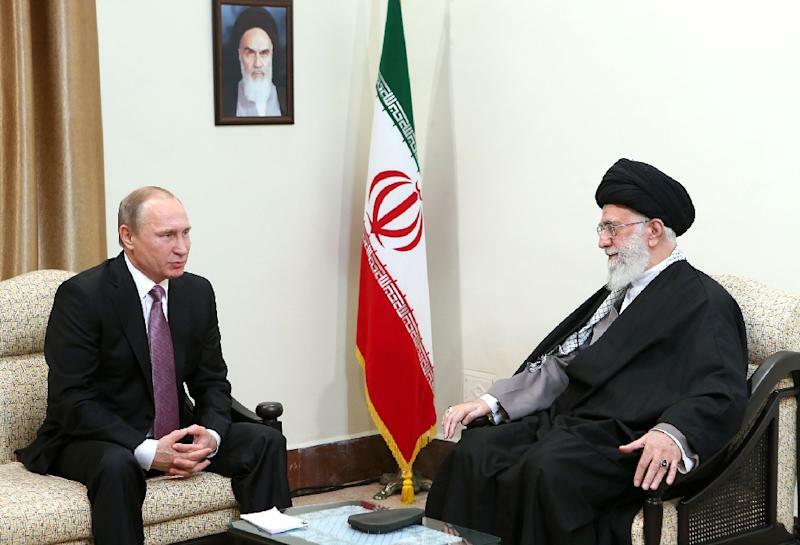 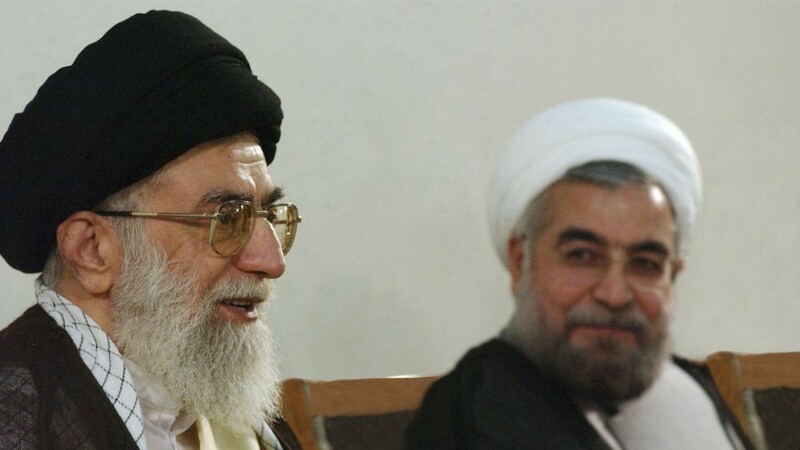 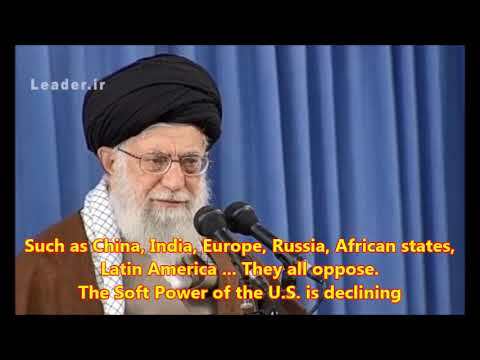 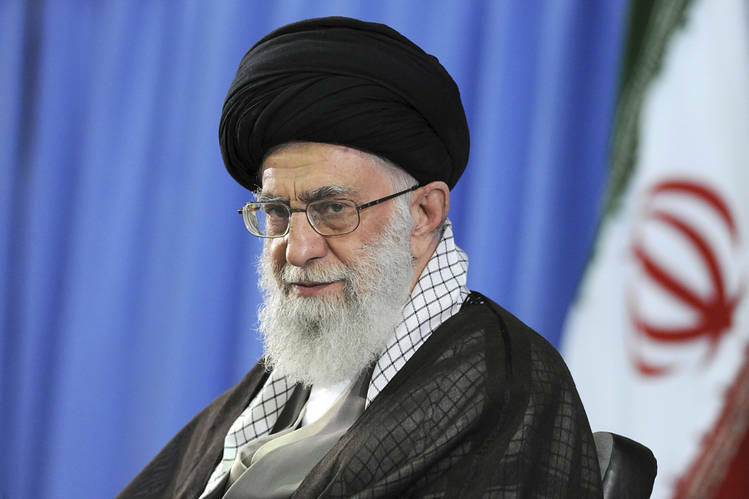 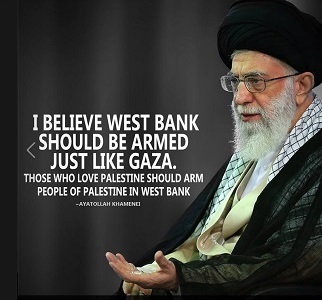 Two weeks ago, President Obama wrote a letter to the Supreme Leader of Iran, Ayatollah Khamenei. 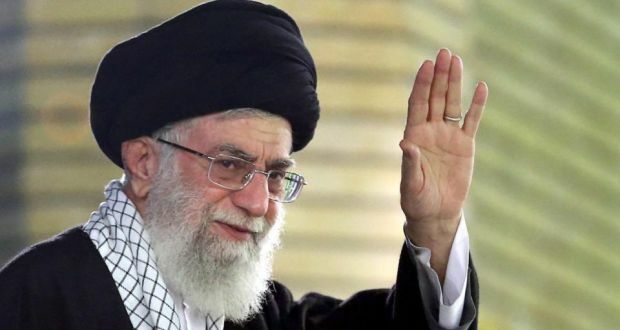 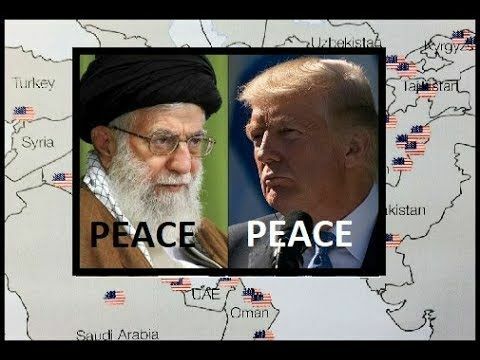 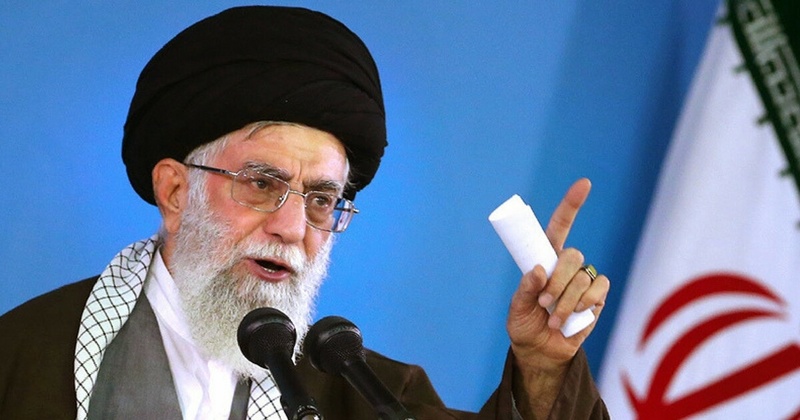 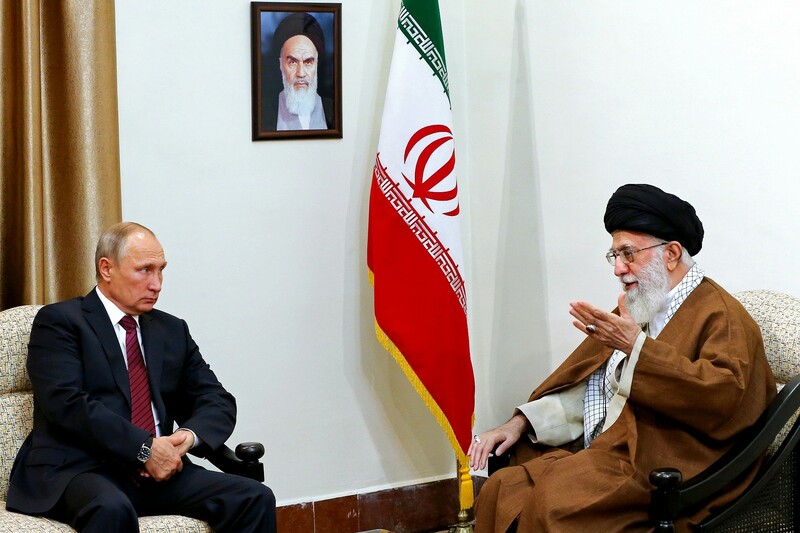 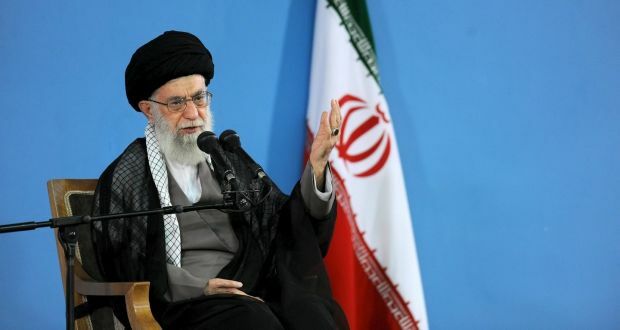 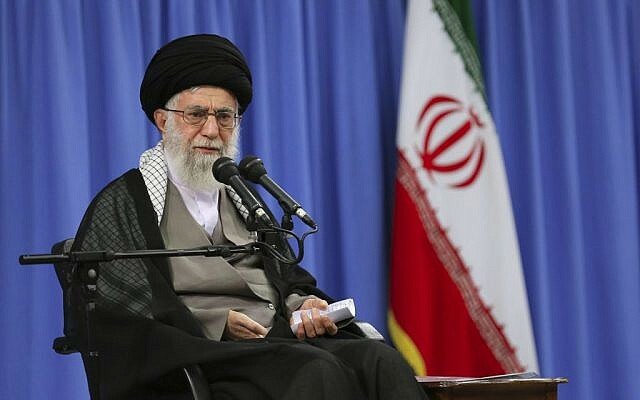 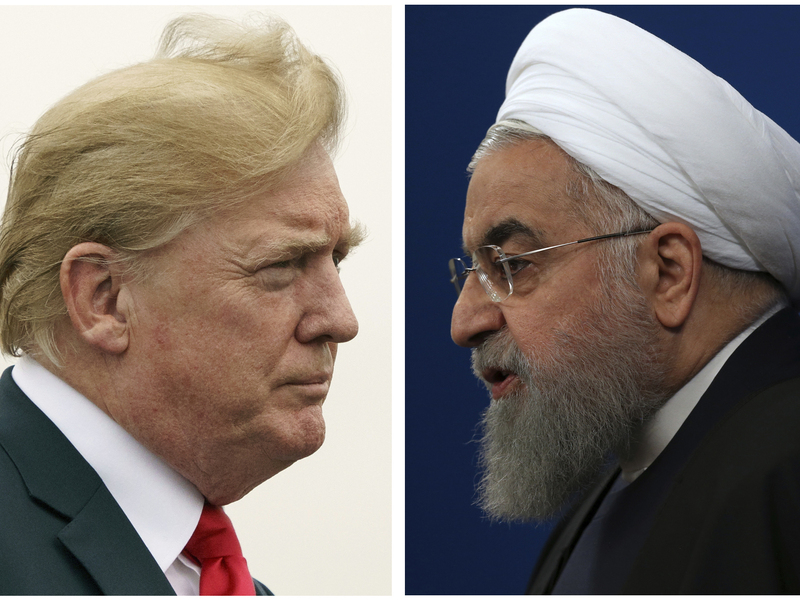 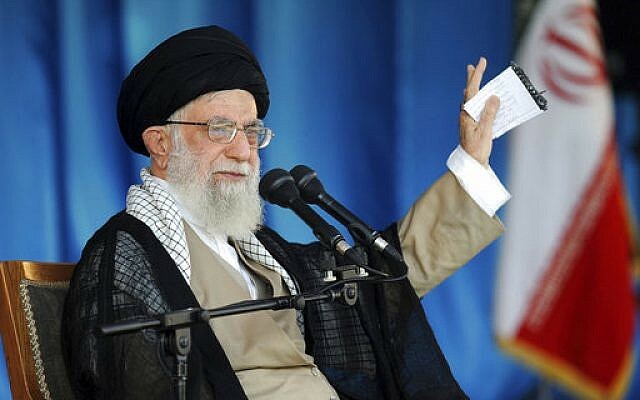 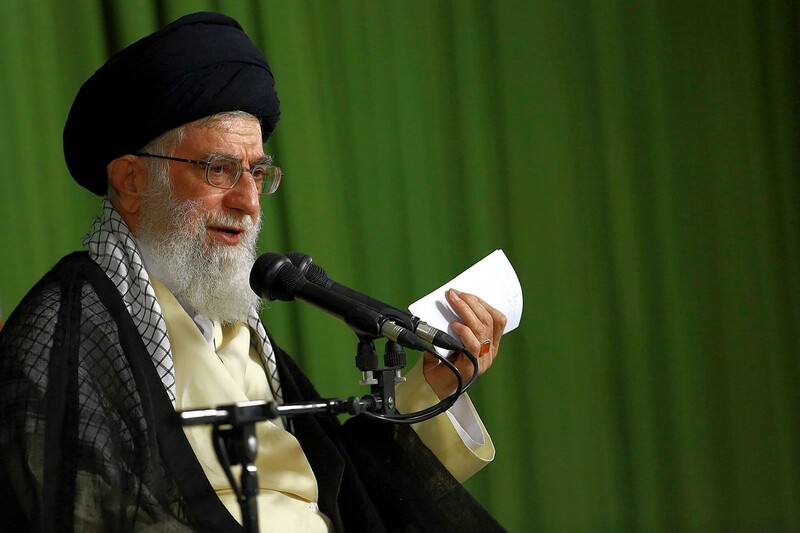 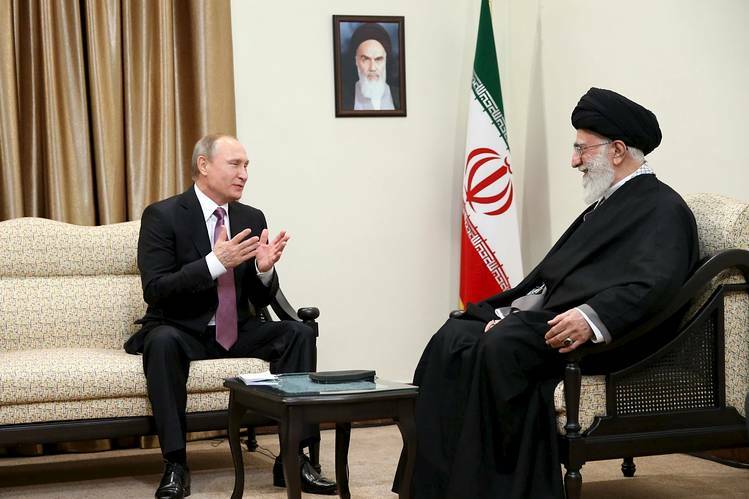 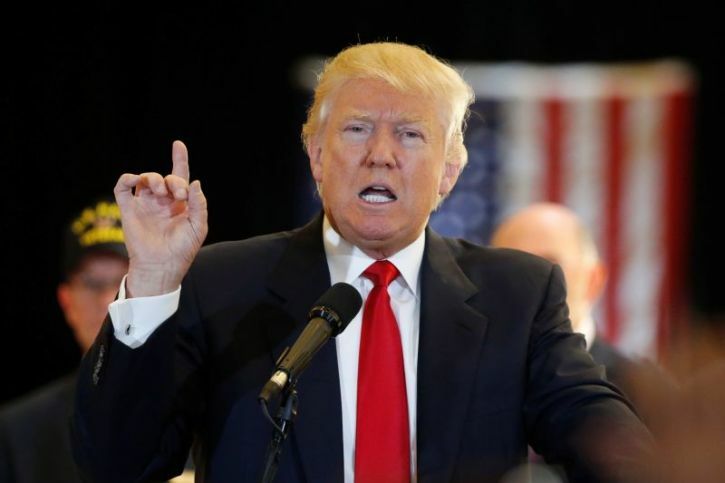 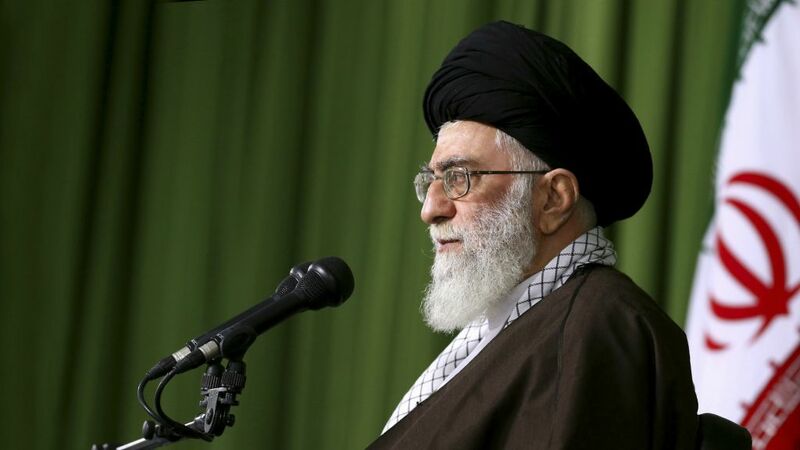 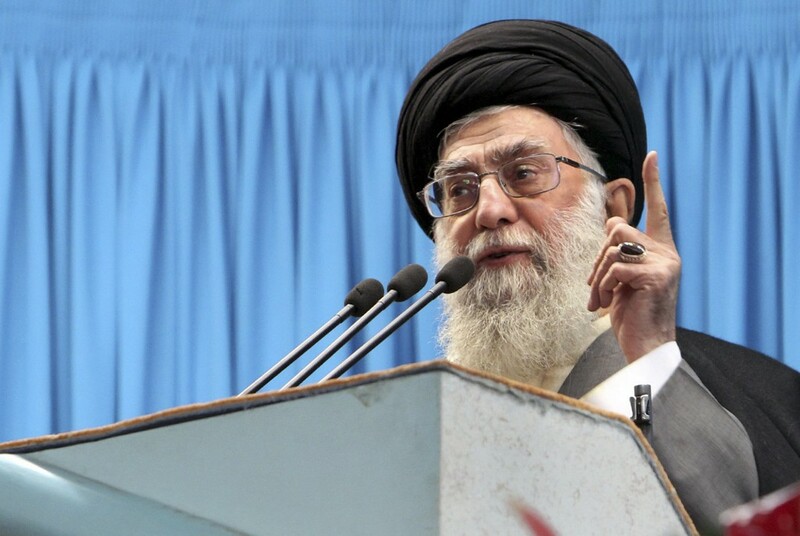 Iran's supreme religious leader Ayatollah Khamenei tweeted a warning to the U.S.
President Trump says he is willing to meet with Iran's president.